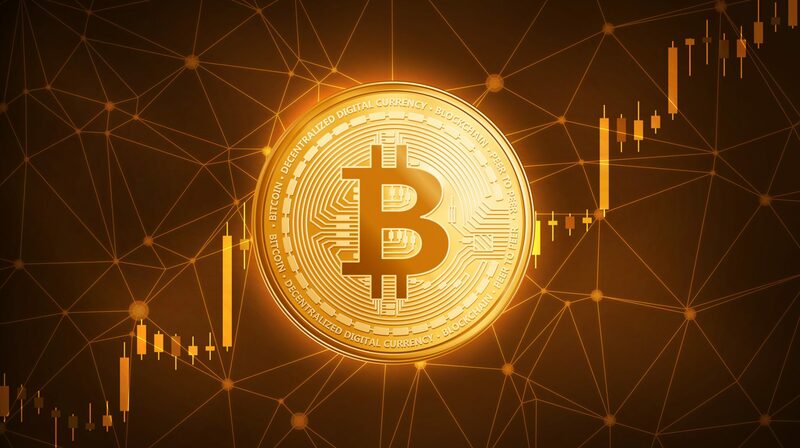 NJBIA > NJBIA News & Opinion > Is Cryptocurrency a Fraud or the Solution to a True Decentralized Global Economy? Is Cryptocurrency a Fraud or the Solution to a True Decentralized Global Economy? Understand it, love it, and see it as a global solution to more than just currency. Can’t understand it but recognize there is some foundation to the premise. A ridiculous notion that doesn’t exist and is not tangible or sustainable. There is no shortage of reasons and expert opinion on why cryptocurrency emerged out of the worst financial crisis in history. We can agree that the root of the problem is money and from that we have many symptoms including increasing debt, decreasing salaries, global income inequality, millions of refugees, struggling governments, extended periods of war, and a banking system that was “too big to fail in 2008” and is now twice as large. I believe there are solutions, but they will require research and bold thought that sheds the constraints of the current political structure and geo-political boundaries. It requires an impartial study of current economic processes, recent technological advances, and an understanding of whether current information provided is true or tainted to protect the traditional practices. In exploring the recent explosion of bitcoin, I set out to simply understand what it is and how it differs from regular money. I have found it is built upon an amazing technology that does not require a centralized authority to record transactions. I have also learned what our renowned worldwide financial “gurus” have said, which includes statements that vary from cryptocurrency being completely imaginary to outright rants of fraud, scam and terrorism. If even the smallest possibility exists that we can operate with one form of currency around the world with no conversion costs, wires, and bank fees, and have the ability to eliminate power, control and human error of the centralized system, then I believe we have an obligation to research and understand this further. If the current trend continues, millennials and Generation Z (post-millennials) will be the primary users of digital “crypto” currencies. They also represent tomorrow’s inventors, innovators, and political figures. According to Forbes (2015), the generation after millennials, Generation Z, which the magazine defined as people born from the mid-1990s to the early 2000s, comprise 25 percent of the U.S. population, making them a larger cohort than the baby boomers or millennials. Currently, there is a large communication gap between previous generations and today’s youth. Millennials and Generation Z grew up in a completely digital world, while their elders struggle to keep up with technological advancements. Since we can trace most of our social, economic, and global issues back to the root of “money,” it is only natural that an impartial study of cryptocurrency be conducted without prejudice and predisposition. Niccolo Machiavelli tells us in his best-known work, The Prince, that a majority middle class will preserve the republic and mediate the struggle between the rich and the poor. As of November 2017, the rich are officially the majority, and the top 1 percent of the global population controls 50.1 percent of the world’s wealth. So while we have been forewarned for centuries, it is time for us to collectively consider the steps needed to educate, enable and facilitate new paths to global economies and opportunities for the masses. We have suffered the banking crisis of 1980s with interest rates as high 15 percent, the dot- com bubble at the turn of the century wiping out much of baby boomer retirement funds, the mortgage meltdown of 2006 leading to the worldwide financial crisis of 2008 leaving us with a true need to do things differently and not continue to repeat the mistakes of the past. If we don’t begin to do things differently, we will continue to repeat the same mistakes that result in an ever-widening gap between the wealthy and the poor. Annette Raynor has an extensive background in emerging technologies. She has worked with engineers and scientists at Xerox PARC (Palo Alto Research Center) since 1983 and has over 15 years’ experience in finance, trading, and newly introduced financial instruments (commodities, futures, options, forex and now cryptocurrency). She is currently COO at InvestView, Inc. I could not agree more, your words really bring home so much. The Blockchain and other advancements will help Individuals, Companies and Governments make decision and form contracts based on facts of immutable trust vs the system we currently live in today, so much needs improvement. Great article Annette. I believe the technology that surrounds crypto “Blockchain” will solve many world problems and actually help to improve the economy through safer, more secure and transparent financial transactions. Great Article Annette. When you speak, I listen! After having the pleasure of meeting you in person, it is very clear that you not only speak from a high level of experience and passion for the industry but that you have an even higher level of compassion for the people around the world. Your heart shines through in your message of educating and enabling the masses to grow their money in the global financial markets.